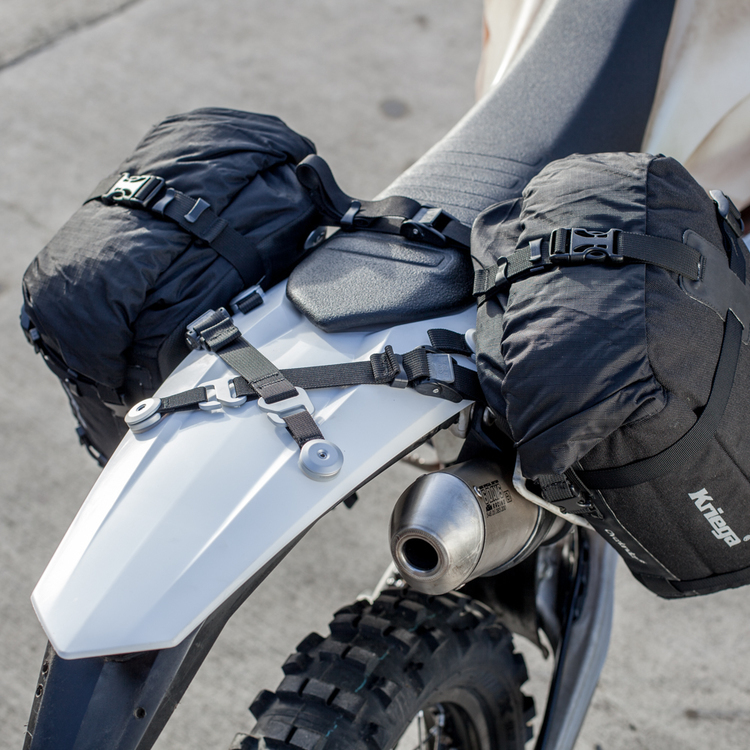 100% waterproof / dustproof frameless dirtbike panniers. 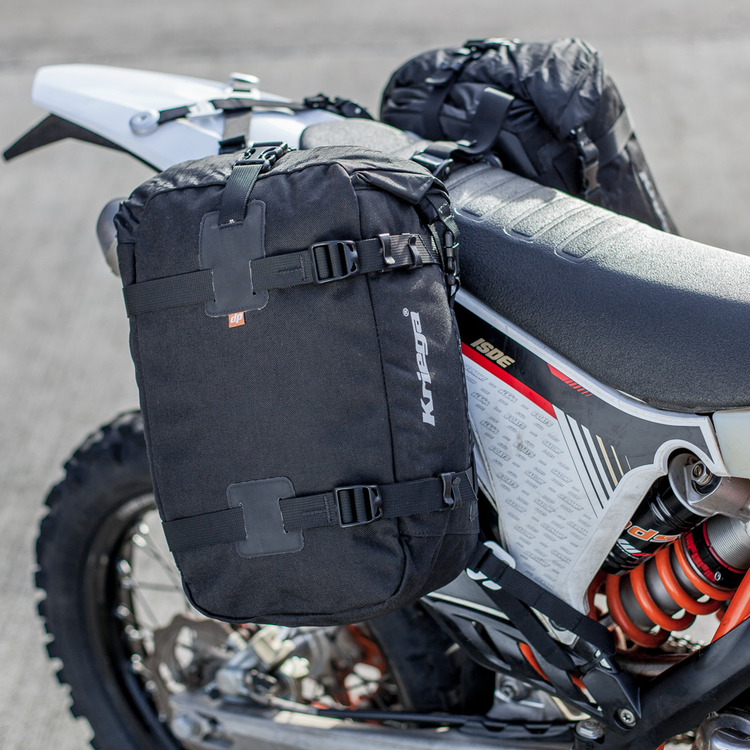 Mount two Overlander 15 packs to virtually all enduro and dual sports bikes without the need for pannier frames. 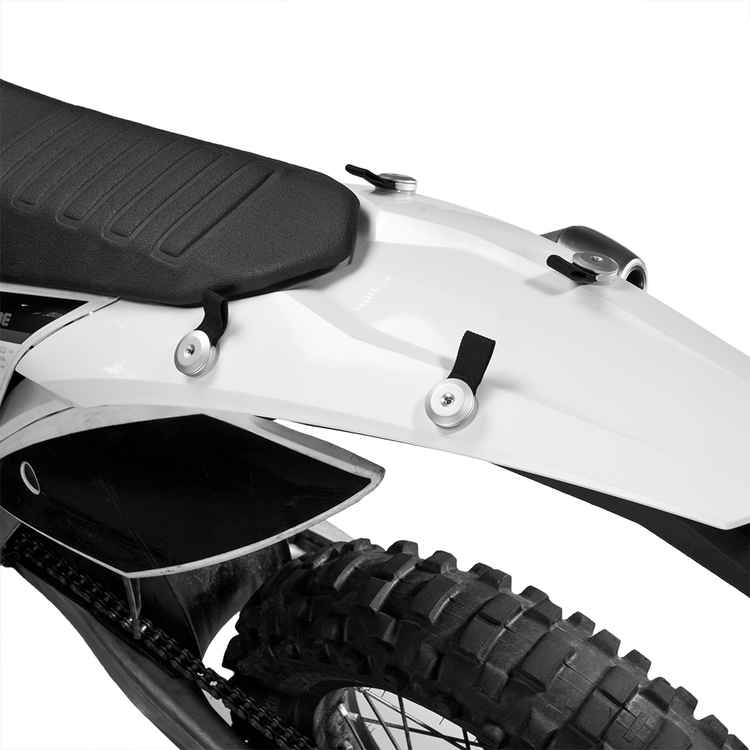 Includes Kriega Rack-loops and fully adjustable mounting straps. 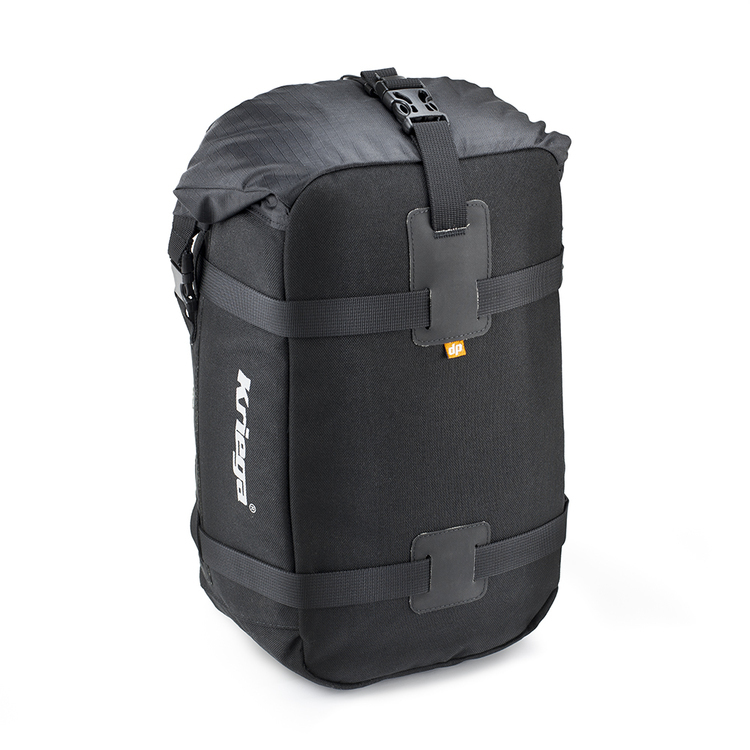 Easily add a US-Drypack to increase the total waterproof storage capacity to up to 60 litres. 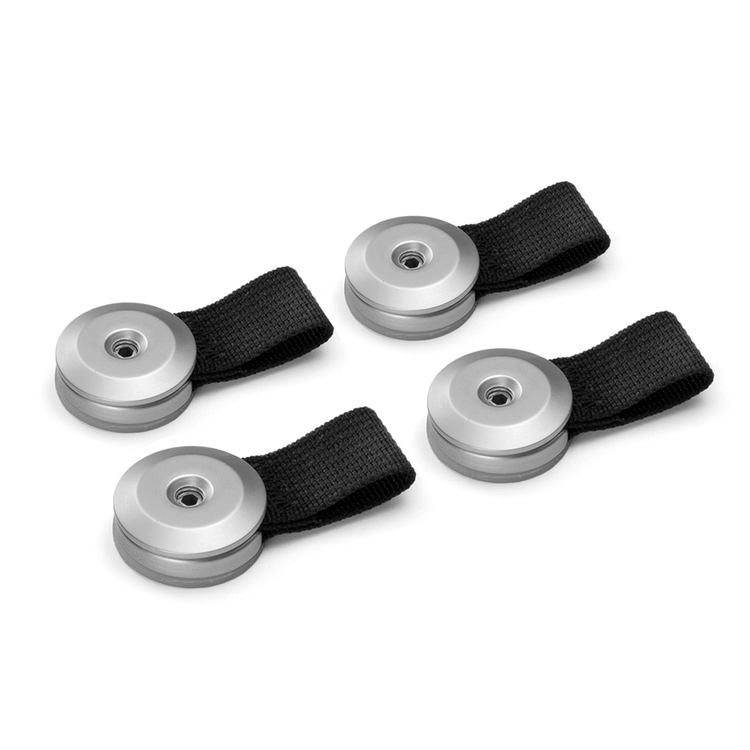 100% water, dust and sand proof. Easy removable white liner for washing. 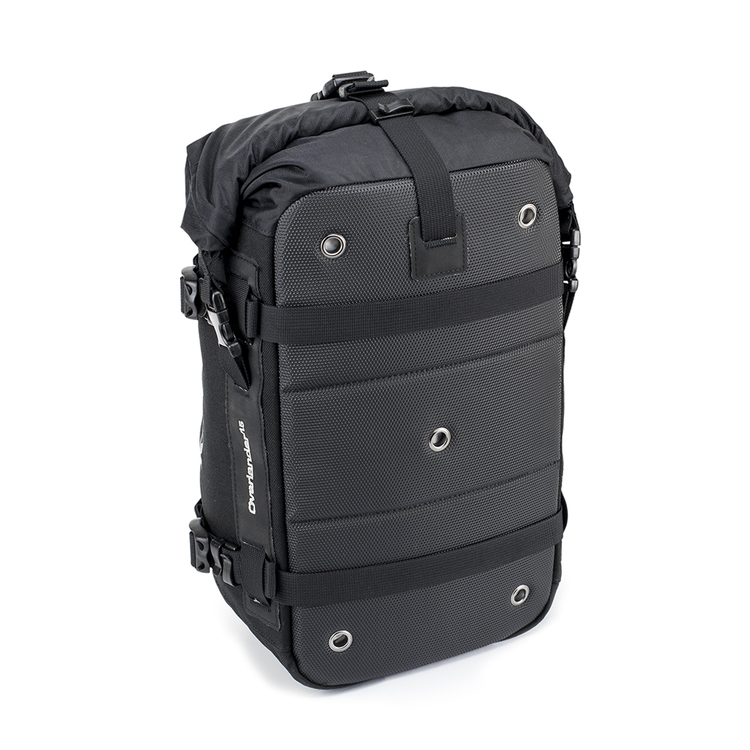 Overlander-15 can accept 1 x Rotopax (1 Gallon) fuel/water container inside. Note: Rear fender needs to be drilled (4 x 6 mm holes) to fit the rack loops. 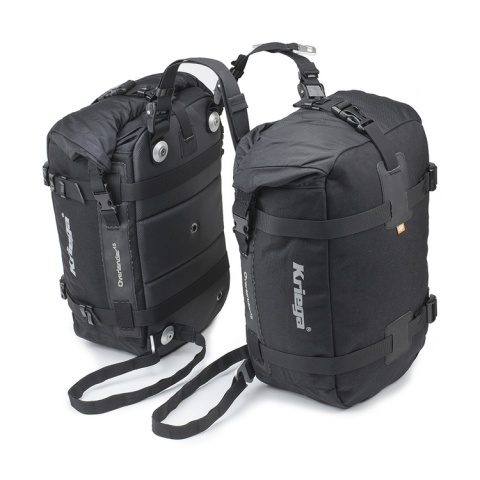 Dry pack - 100% waterproof.